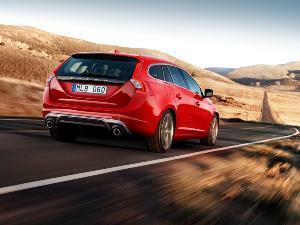 Sporty sedans represent the bridge between more placid commuters and all-out performance models. 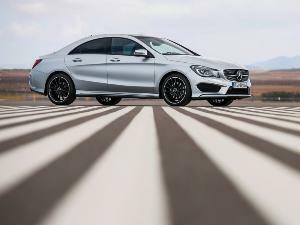 Owning a sporty sedan lets you enjoy a twisty road now and then without having your kidneys jarred out of place by an over-stiff suspension system, or having your thoughts drowned out by the wail of an open exhaust. Some might call them a compromise, but sporty sedans keep things fun by avoiding many of the other “compromises” associated with quicker models. 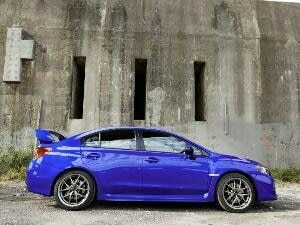 Let’s take a quick look at 10 sporty sedans that are both practical to own and a blast to drive. 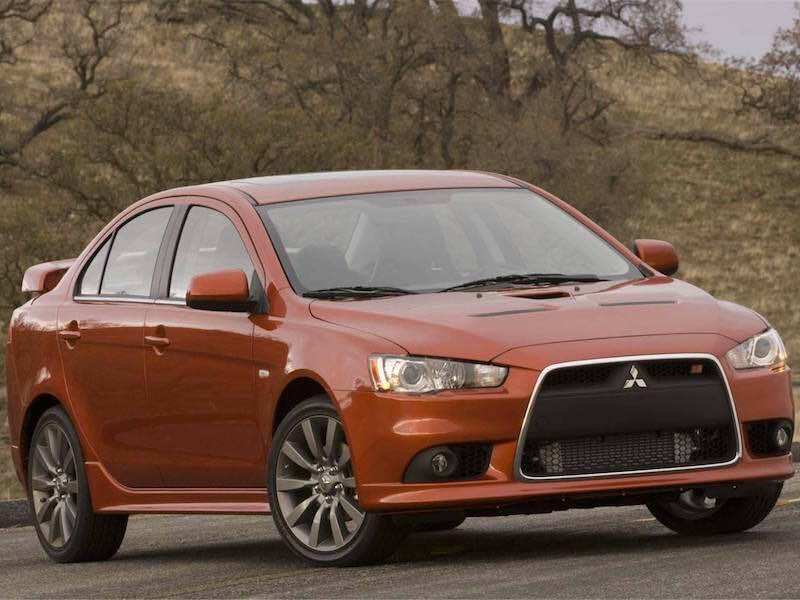 Most performance car fans are familiar with the Lancer Evolution, but not quite as many are aware of the existence of the 2015 Mitsubishi Lancer Ralliart. The Mitsubishi Lancer Ralliart – like the Evolution – makes use of a turbocharged, four-cylinder engine as well as an advanced all-wheel drive system, but it doesn’t feature the same harsh suspension tuning or the look-at-me styling of its rally-bred sibling. With 237 horsepower and 253 lb-ft of torque on tap, plus a unique six-speed dual-clutch automated manual transmission, the Lancer Ralliart is a formidable sporty sedan. 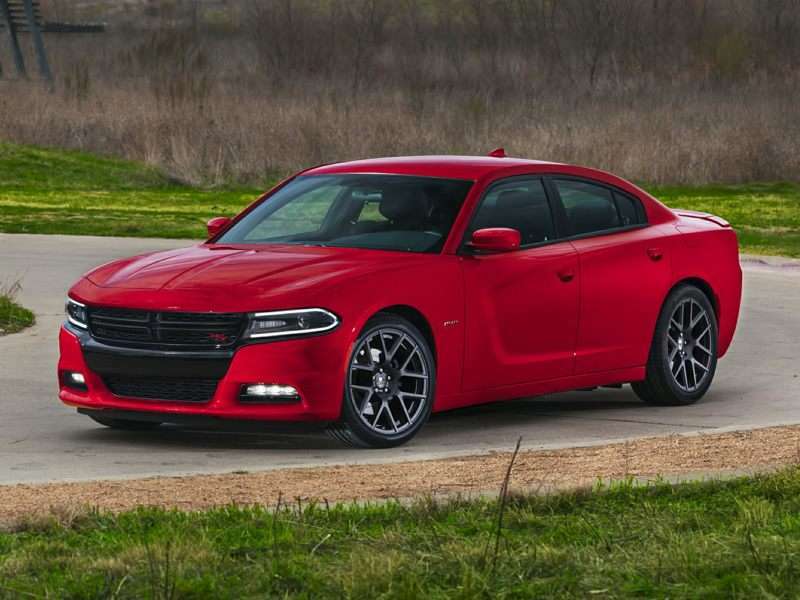 The 2015 Dodge Charger R/T looks like what you’d get if you signed up a full-size family sedan for an intensive steroid regimen. With the kind of menacing looks that have made it a favorite of law enforcement agencies across the country, the Dodge Charger R/T backs up its muscular four-door profile with a fire-breathing, 5.7-liter Hemi V-8 engine. This eight-cylinder mill churns out 370 horses and 395 lb-ft of torque, and it can be matched with all-wheel drive in order to tame its fury on wet or snow-covered roads. Spacious and comfortable, the Charger R/T is a wolf in wolf’s clothing that you can drive to work and back all week long. The 2015 BMW 335i is the most potent version of the popular 3 Series luxury sedan outside of the M lineup. 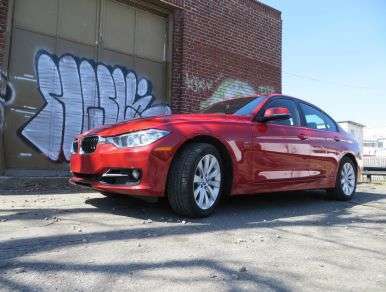 The BMW 335i derives much of its bite from its 3.0-liter, turbocharged six-cylinder engine, which is rated at 300 horsepower and 300 lb-ft of torque. Of course, the other half of the equation is the 335i’s supremely well-balanced chassis, which makes it a cinch to either absorb potholes with aplomb or carve through a series of switchbacks. Stick with the BMW’s standard six-speed manual transmission for maximum sporty sedan thrills. 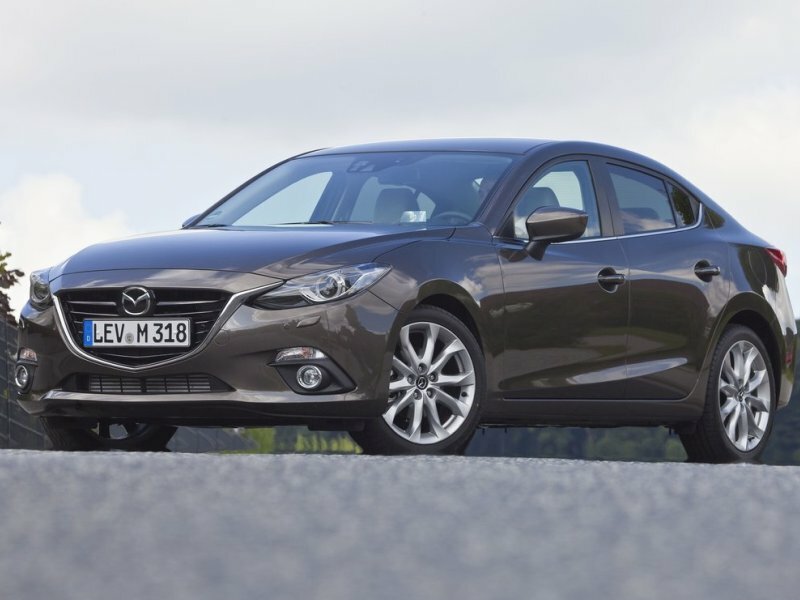 The 2015 Mazda Mazda3 isn’t a special, high performance model, but it can claim status as one of the best-kept compact car secrets. This sporty sedan relies on a razor-sharp six-speed manual transmission as well as a lightweight platform that has been tuned to provide excellent feedback through both the steering wheel and all four corners of its suspension system, making it a true driver’s car. Combining fun and frugality is the Mazda3’s Skyactiv 2.0-liter, four-cylinder engine, which makes use of direct fuel injection to provide lively throttle response while accessing its 155 horsepower and 148 lb-ft of torque. 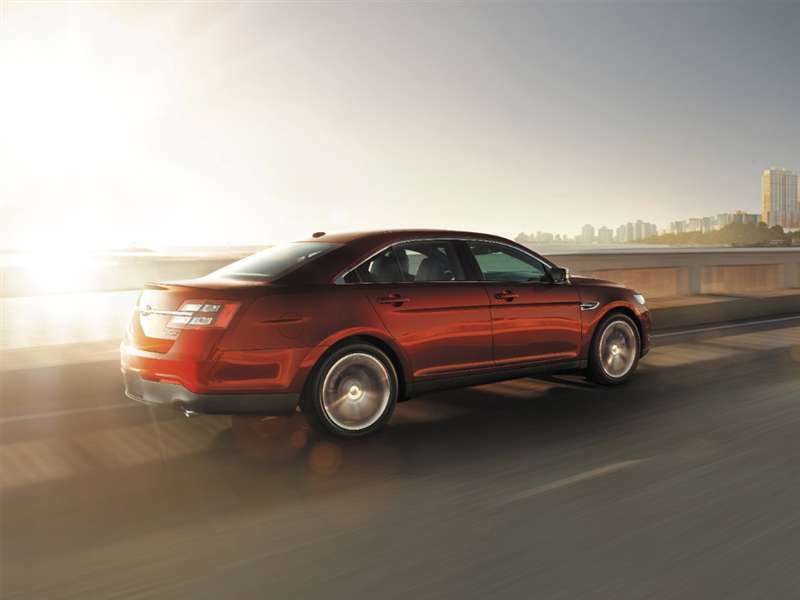 The 2015 Ford Taurus SHO is another large family sedan with an attitude. In this case, the Ford Taurus SHO leverages the might of the Blue Oval’s twin-turbo 3.5-liter V-6 EcoBoost engine, which generates 365 horsepower and 350 lb-ft of torque. Helping put that power to the ground are a six-speed automatic transmission along with a standard all-wheel drive system. Ford has also gone whole-hog in terms of equipping the Taurus SHO with all manner of go-fast equipment, including a lowered suspension, quicker steering, and available larger brakes. This big car can hit 60 mph from a standing start in under six seconds while hauling your loved ones around in style and comfort. 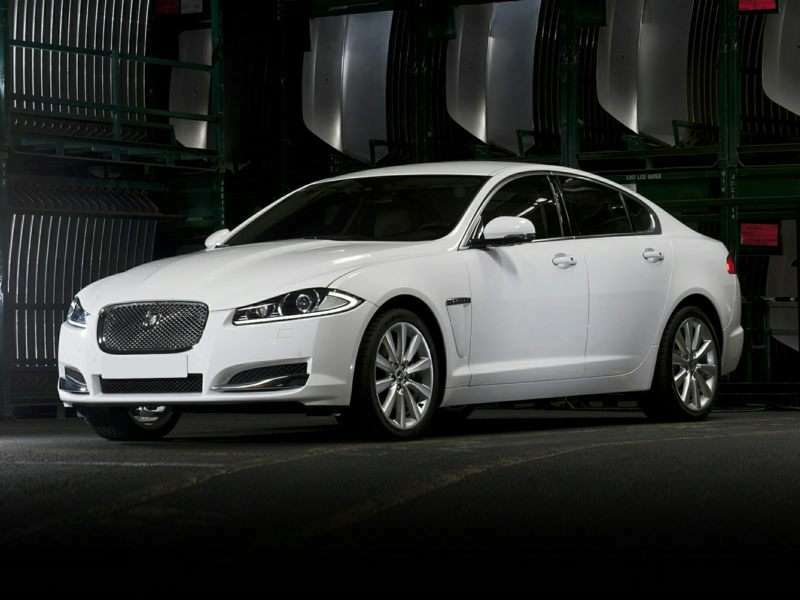 The 2015 Jaguar XF is the sportiest of the British brand’s luxury sedans, and it also happens to be the most affordable. Taking a look at the mid-level version of the Jaguar XF reveals an appealing package: a supercharged, 3.0-liter V-6 that is good for 340 horsepower and 332 lb-ft of torque, an eight-speed automatic transmission, and the availability of either rear-wheel or all-wheel drive. Spiffy, cushy, and with a chassis that is willing to dance through the corners, the Jaguar XF is a mid-size four-door car that deserves consideration alongside stalwarts like the BMW 5 Series. 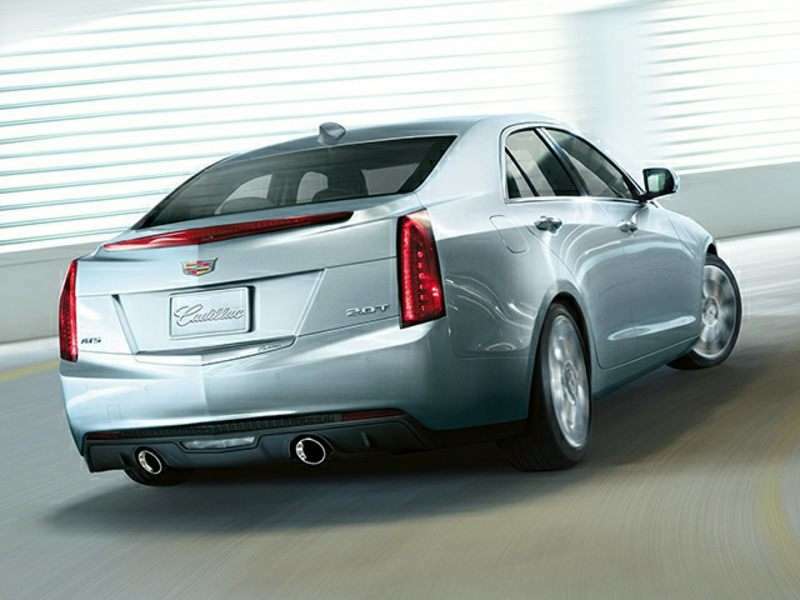 The 2015 Cadillac ATS 2.0 Turbo represents the sweet spot in the compact sporty sedan’s lineup. 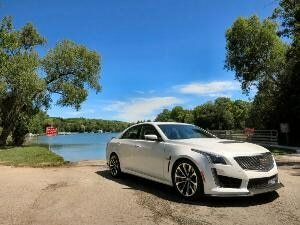 The first true entry-level luxury contender that Cadillac has been able to field in decades, the Cadillac ATS 2.0 Turbo dazzles with its sleek body work, its low-mass design philosophy, and its 2.0-liter, turbocharged four-cylinder engine. Capable of producing 272 horsepower and 260 lb-ft of torque – and also offering the rare option of a six-speed manual transmission – the Cadillac ATS 2.0 Turbo is poised to eat into the market share of it Teutonic rivals. 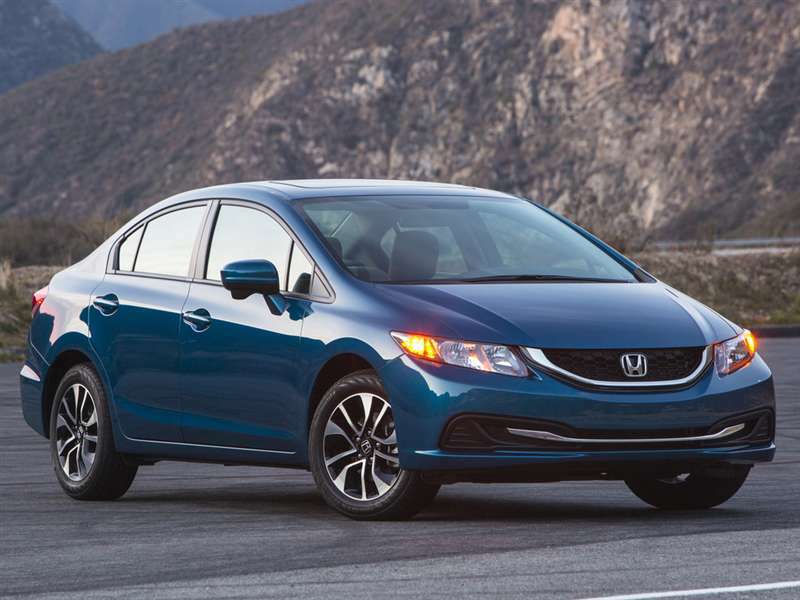 The 2015 Honda Civic Si is available in both coupe and sedan editions, and it’s the latter that we’ll be focusing on here. The Honda Civic Si takes the day-to-day usability of the standard Civic sedan’s platform and infuses it with a bit of jump. The Civic Si gains a tighter suspension setup, a few exterior body tweaks, and a revised interior that highlights its sporty sedan nature. Under the hood, the Civic Si boasts a 2.4-liter, four-cylinder engine that delivers 201 horsepower and 170 lb-ft of torque, matched exclusively with a six-speed manual transmission and a limited-slip front differential for maximum traction. 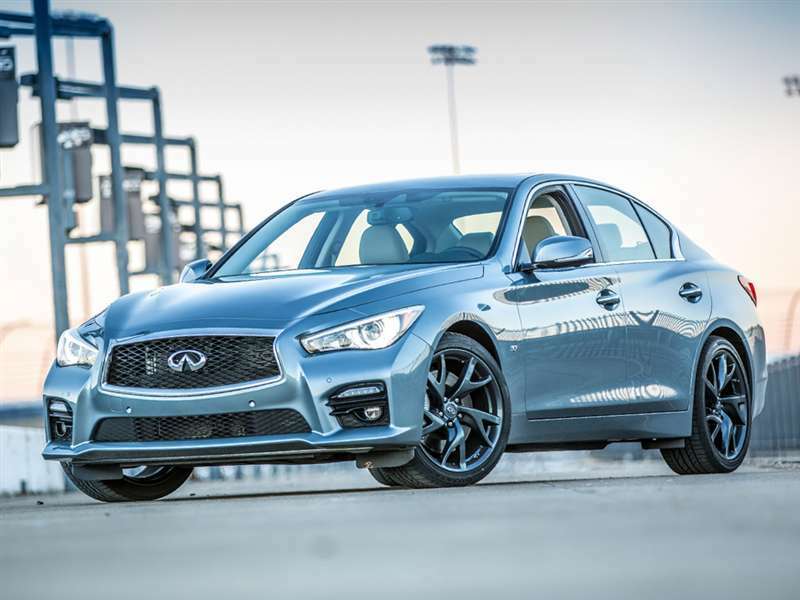 The 2015 Infiniti Q50 S replaced the Infiniti G sedan, and it is still fresh coming off its 2014 redesign. 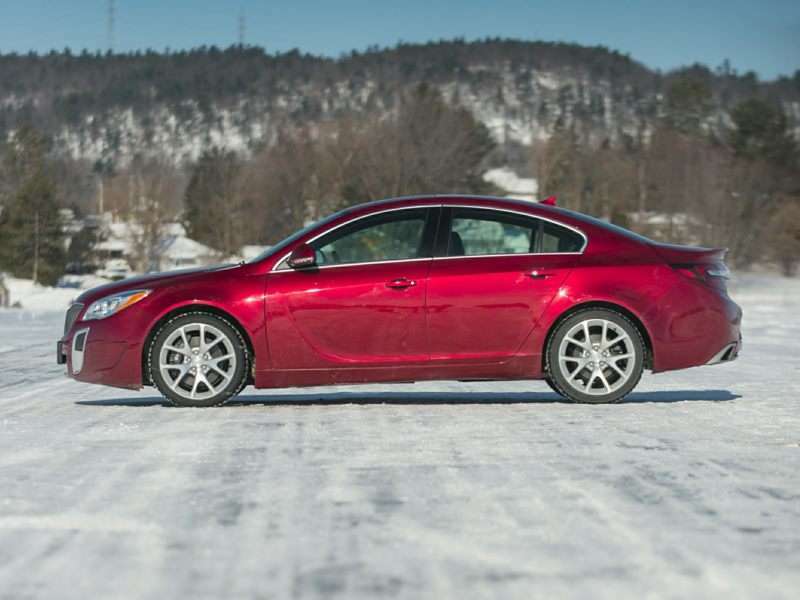 The sporty sedan’s 3.7-liter V-6 engine provides 328 horsepower and 269 lb-ft of torque. An eight-speed automatic transmission is included free of charge with the Infiniti, and the vehicle also features a trick electronic steer-by-wire system that can be completely customized to the driver’s tastes. It’s also possible to swap the Q50 S’ rear-wheel drive layout for an all-wheel drive system. 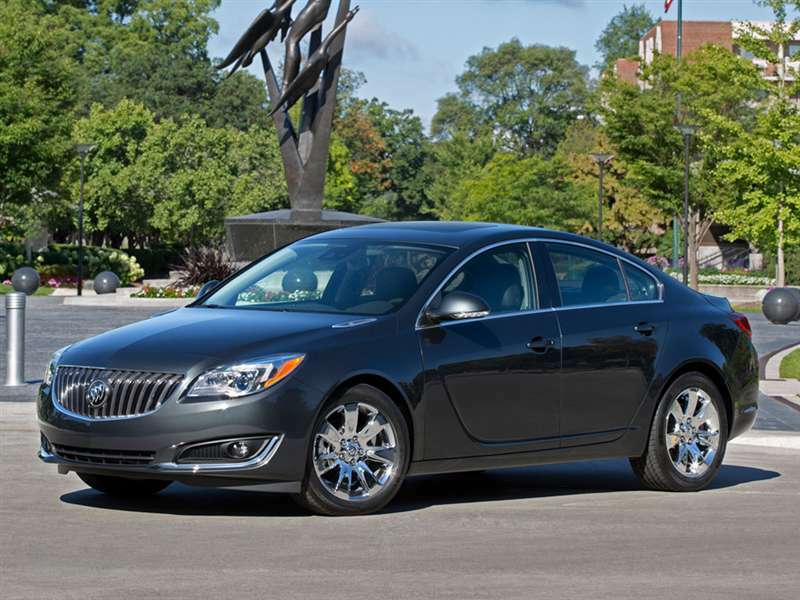 The 2015 Buick Regal GS is blessed with a 2.0-liter, turbocharged four-cylinder engine that produces 259 horsepower and 295 lb-ft of torque, and buyers can choose between either a six-speed manual or a six-speed automatic transmission. 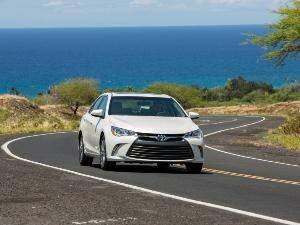 A fresh, stylish interior helps the Regal hold its own against some of the more luxurious competition. 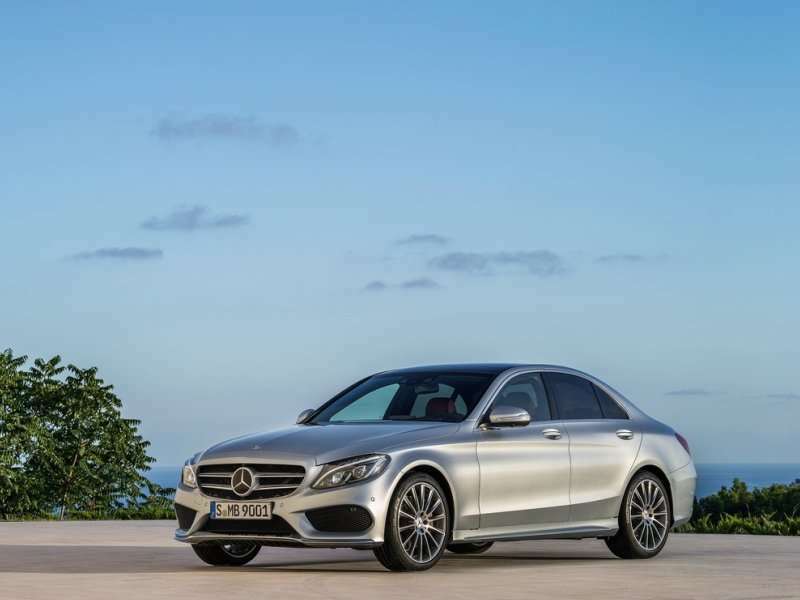 In addition to its HiPer front struts (which keep the Regal GS pointed straight and true under hard throttle), the sedan can now also be ordered with the option of all-wheel drive.